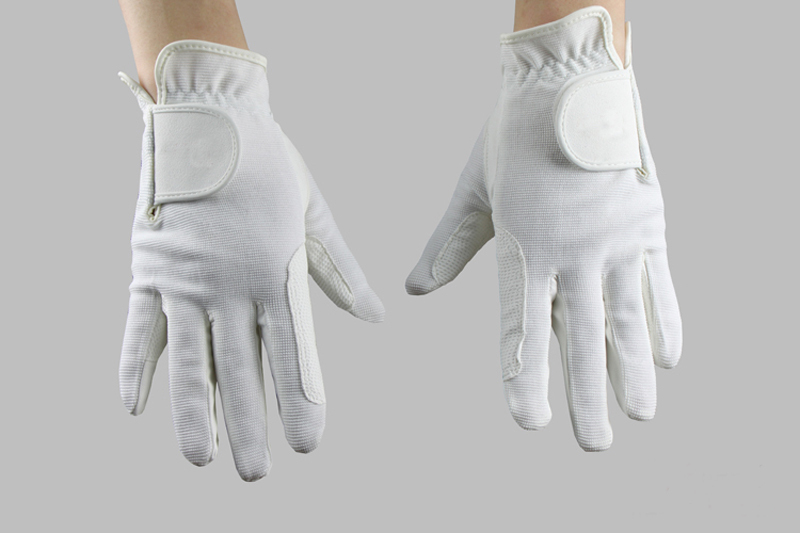 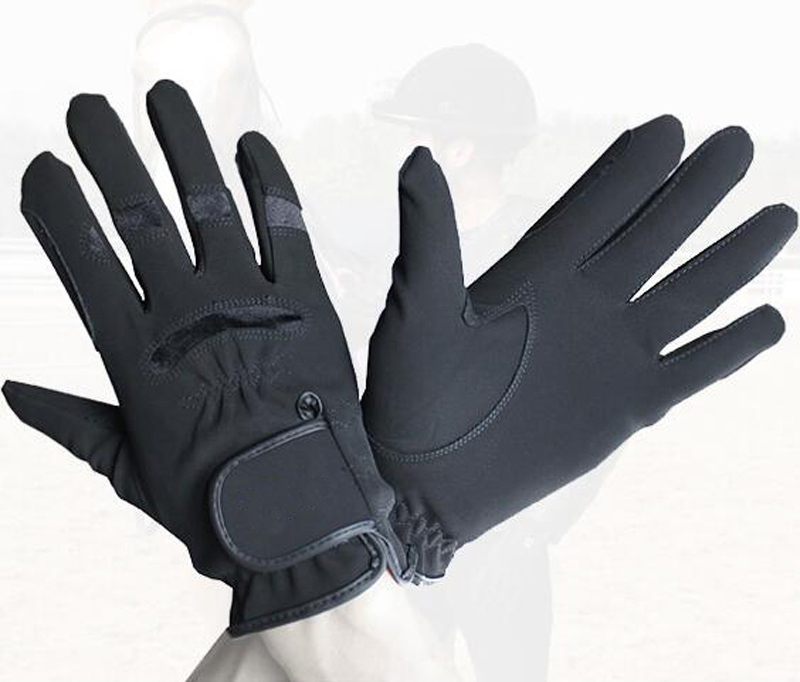 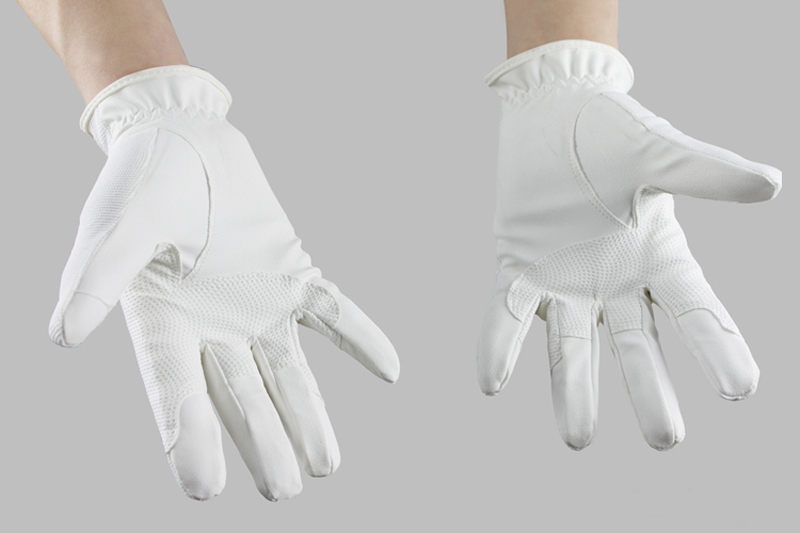 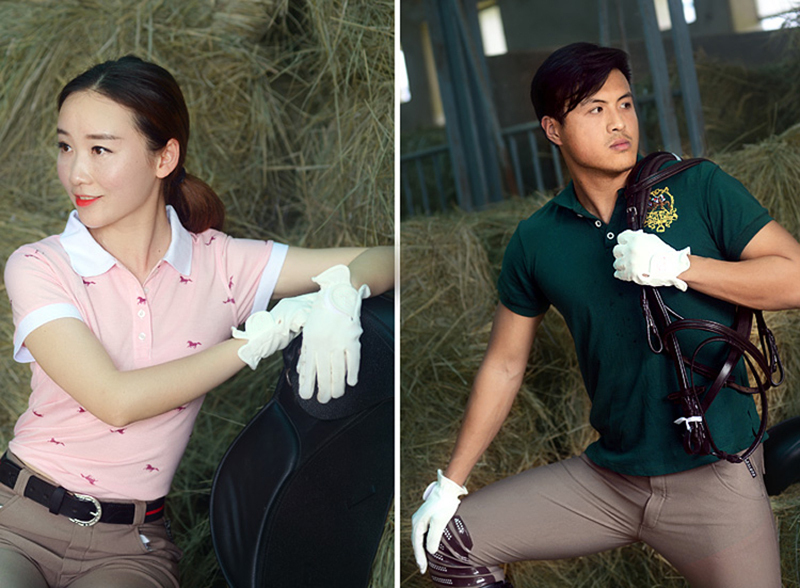 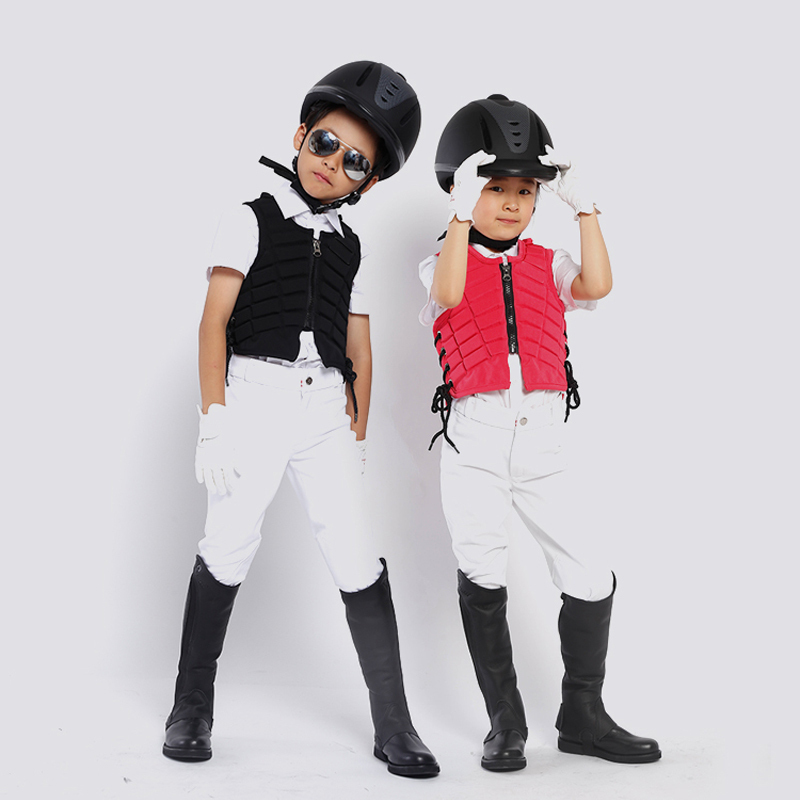 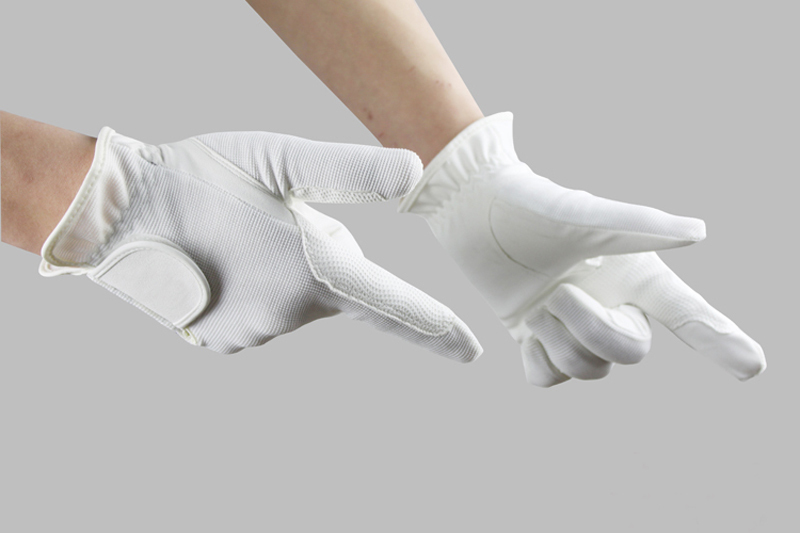 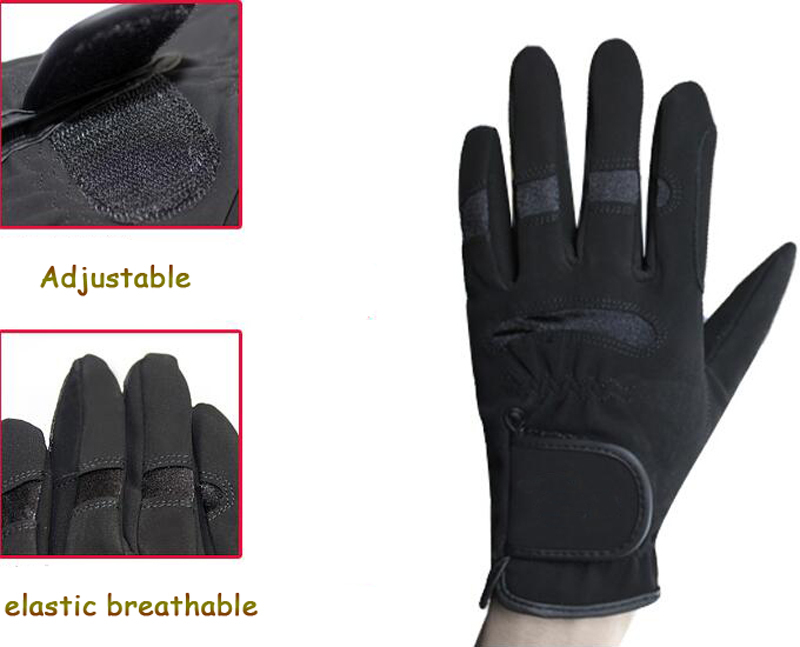 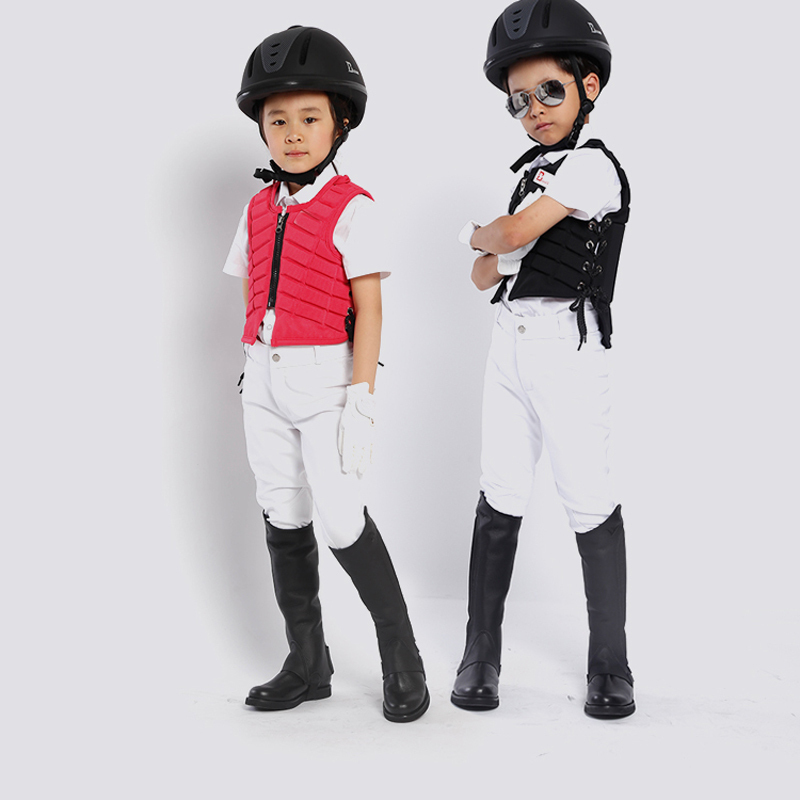 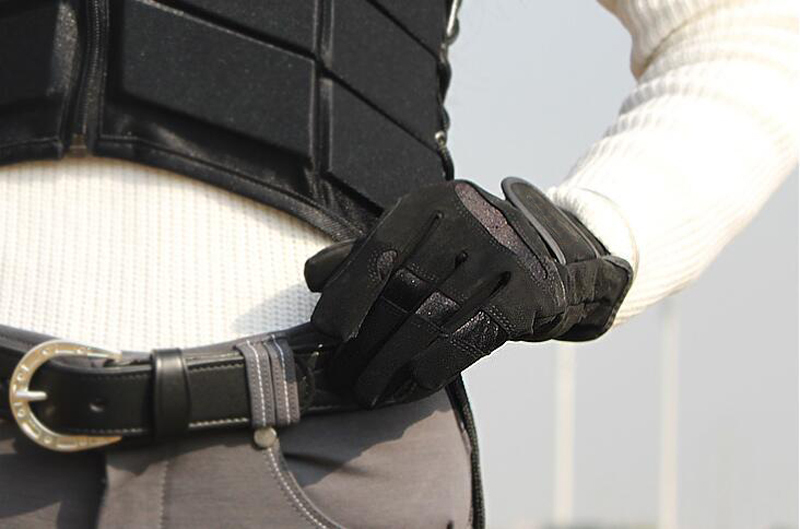 The use of soft PU leather and highly elastic knitted fabric as a material, the overall breathable, feel comfortable. 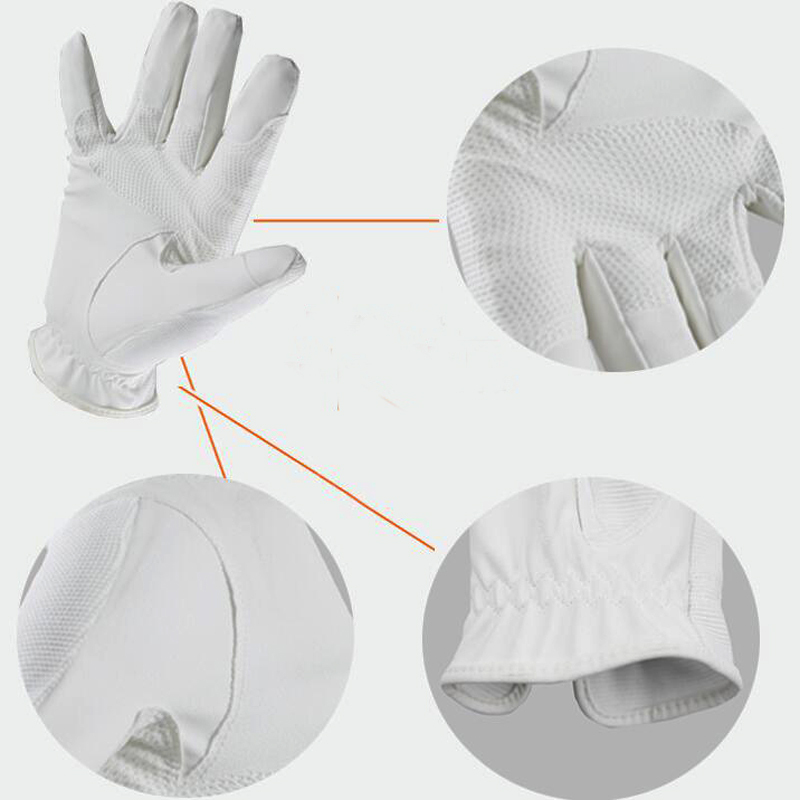 Back flexion of the back of the hand is made of highly elastic four-sided stretch knit fabric to keep the joints flexible and easy to bend. 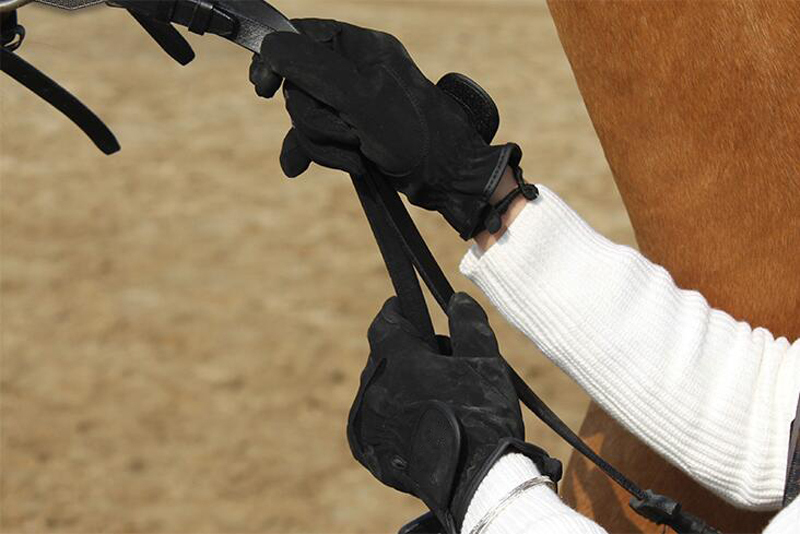 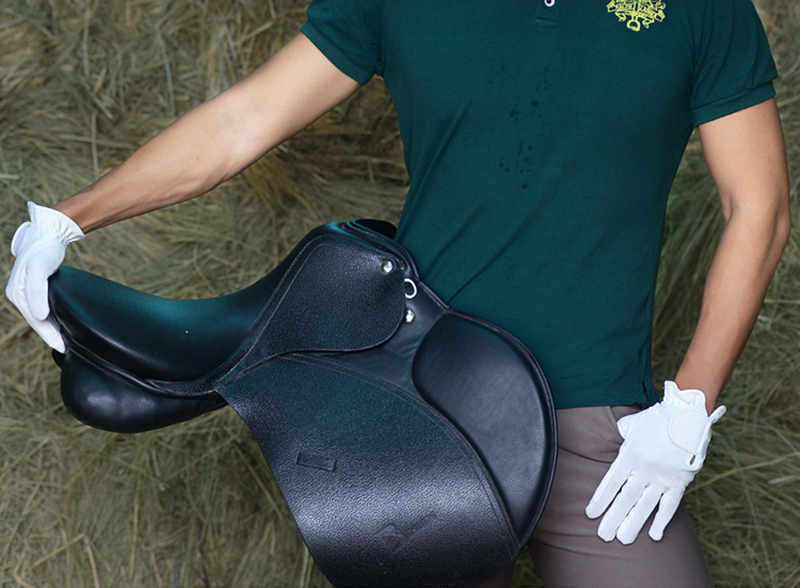 Wrist magic buckle at the free adjustment of elastic, finger grip reins at the thickened treatment.